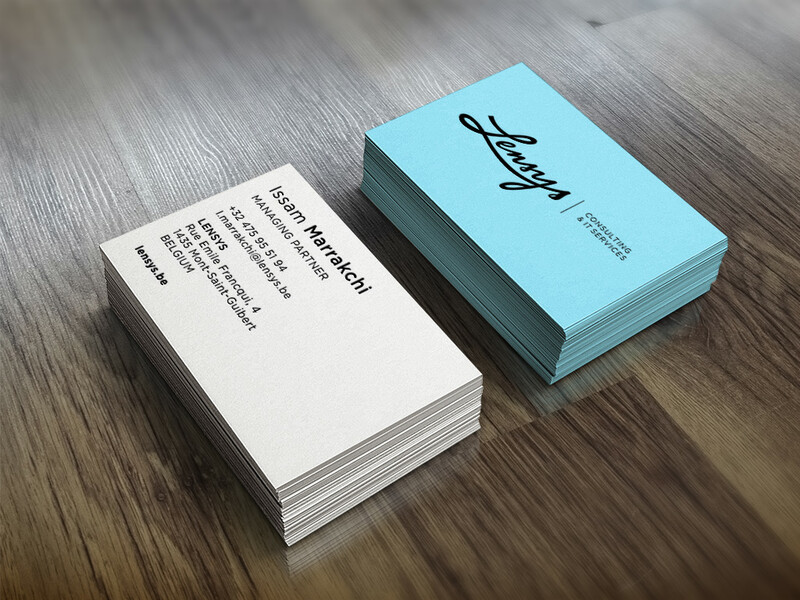 branding of a new IT consulting agency. 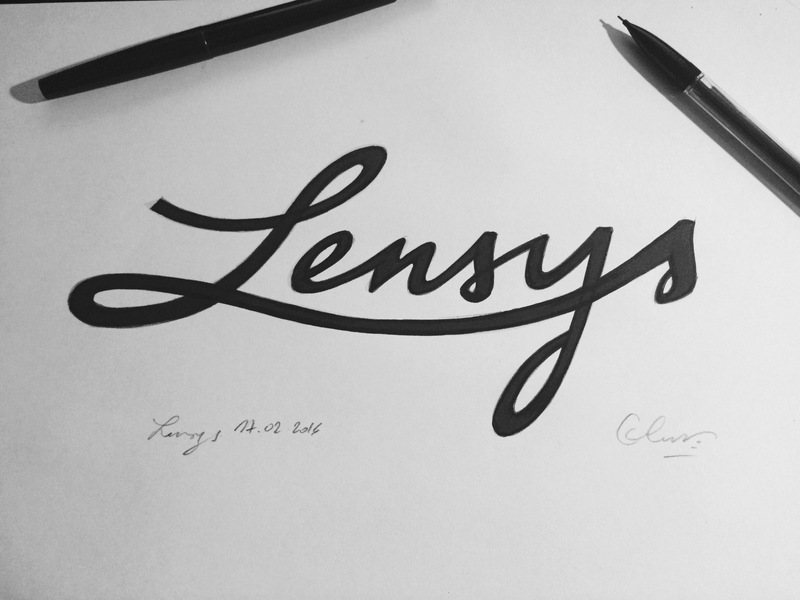 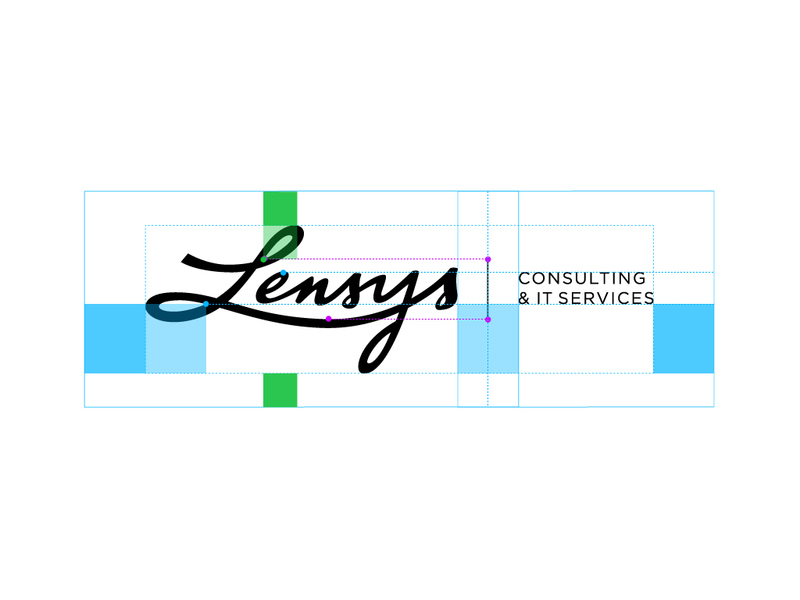 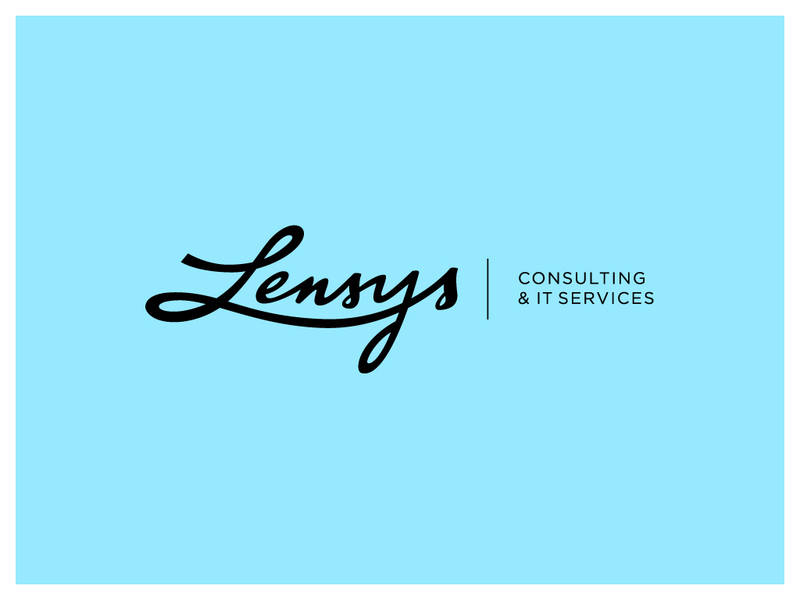 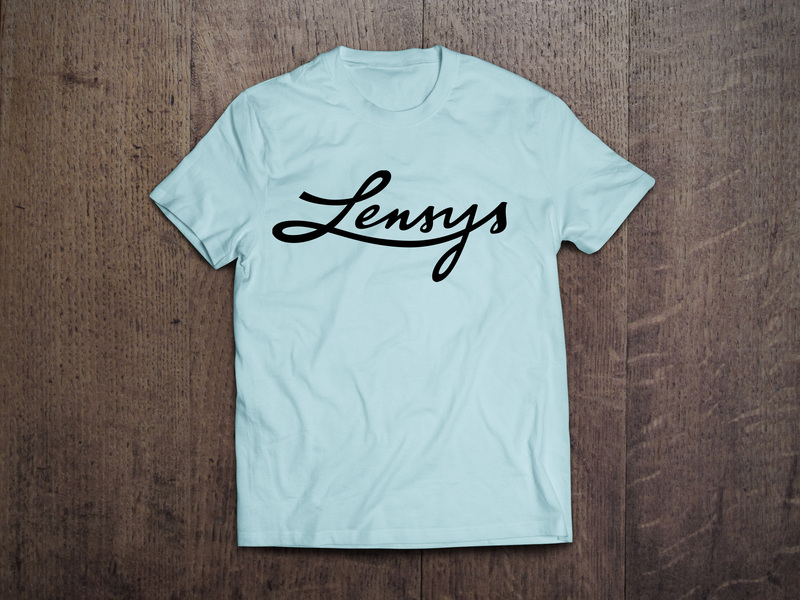 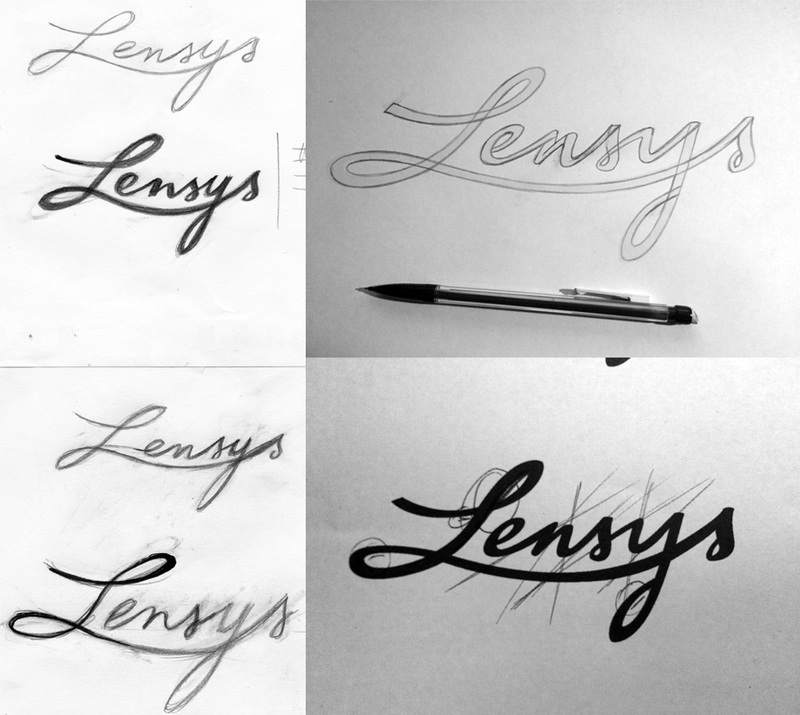 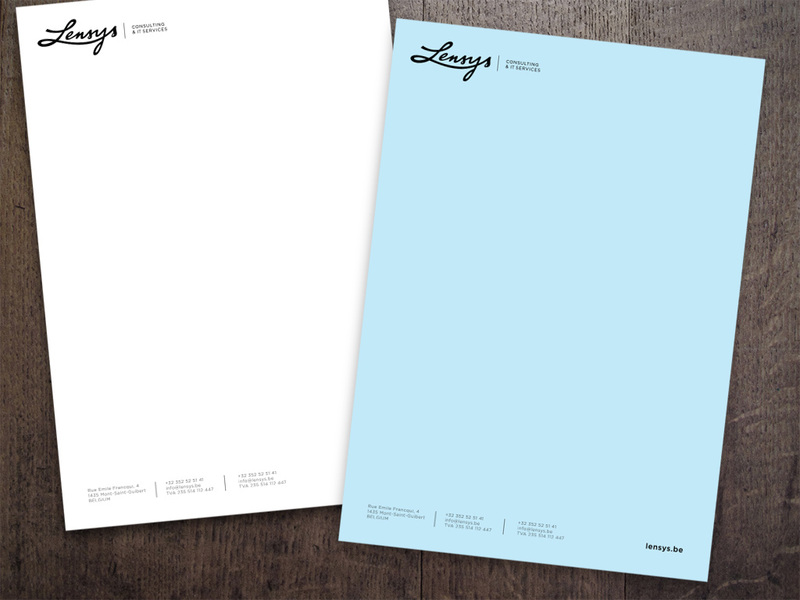 Lensys is a new IT consulting agency in Belgium. 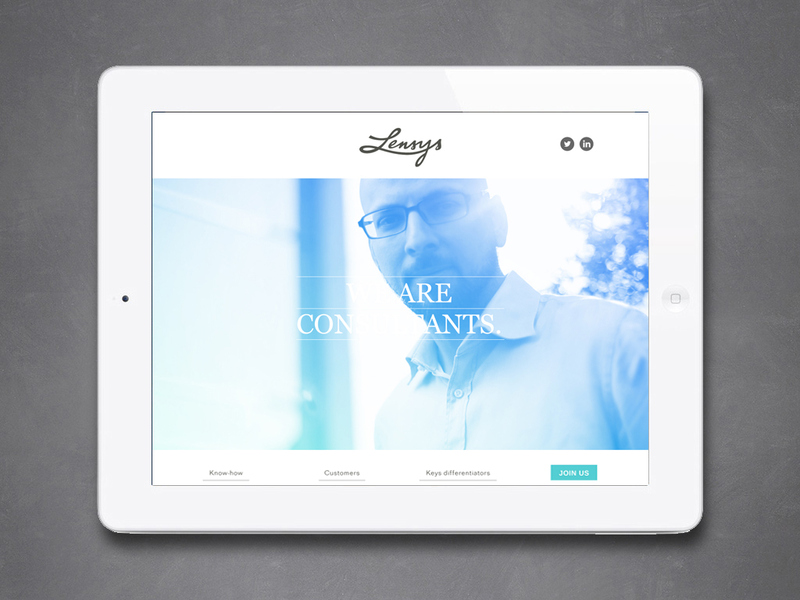 They represent a new energy into this kind of business.